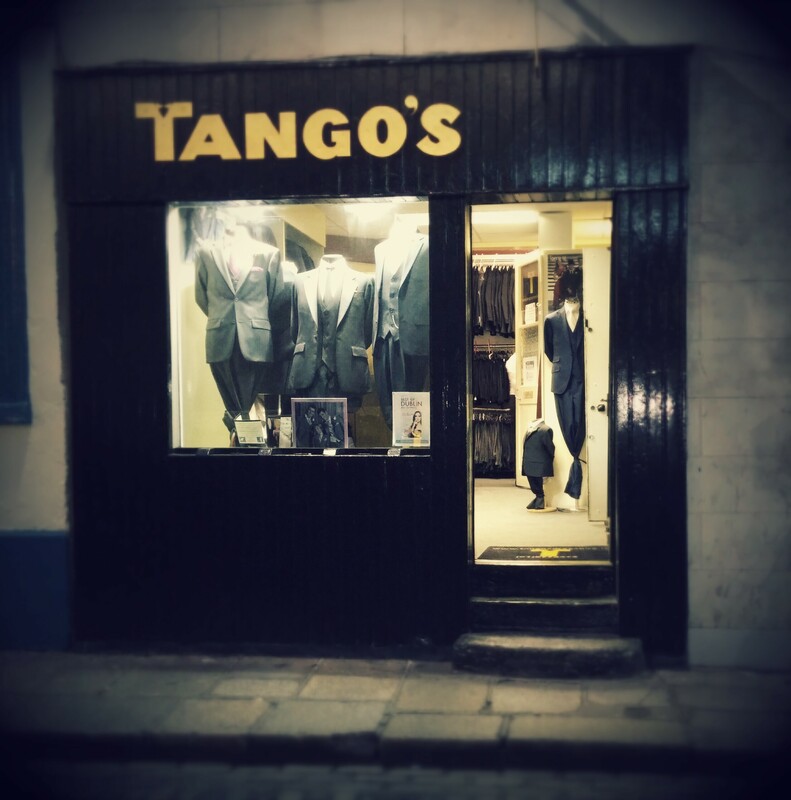 has been situated in Temple Bar for just over 55 Years. New visitors are invited to take a little time to browse this site. It will give you a feel for what we do & have to offer. and we are waiting to answer any questions you have.